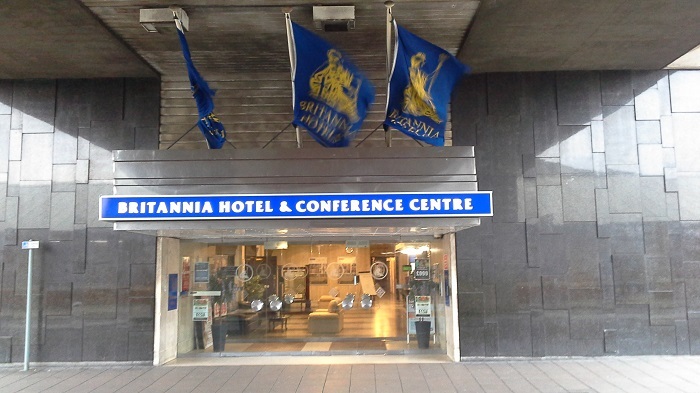 Located right in the heart of the City, the Britannia Hotel Coventry adjoins the famous Coventry Cathedral, a tourist favourite, and there are a number of department stores and designer shops close by. Formerly a DeVere Hotel, this is one of the most picturesque hotels in Coventry, and the perfect home base for a short stay in the city. Bentley’s Restaurant opens out onto Cathedral Square, with delicious aromas that just tantalizes the taste buds and make this eatery popular with Coventry locals and residents alike. The Bar-Rogue Café Bar, on the other hand, is great for a lighter bar snack or meal. All 211 en-suite bedrooms are furnished and decorated to provide light and a homely feel. Facilities include TV, telephone, hairdryer and tea/coffee facilities. Pricing is dependent on the room, number of persons and number of nights. Please visit their website or give them a call for more information. 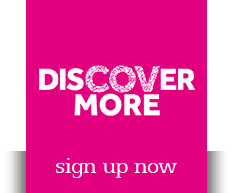 Get the latest news, events and promotions happening in Coventry straight to your Inbox. Just enter your name and email into the fields below and we'll send you our monthly email newsletter. Coventry Bid ©2017 All rights reserved.